Are you ready for a music-packed festival with the beautiful Wyoming mountains as a backdrop? Then you’ll want to be in Jackson Hole March 15-17 for the 6th annual Rendezvous Festival 2019. This festival features the best live music anywhere in Wyoming! General Admission for the Festival is free and VIP tickets will be available for purchase. Check out this video from 2018. You won’t want to miss the lineup for 2019! 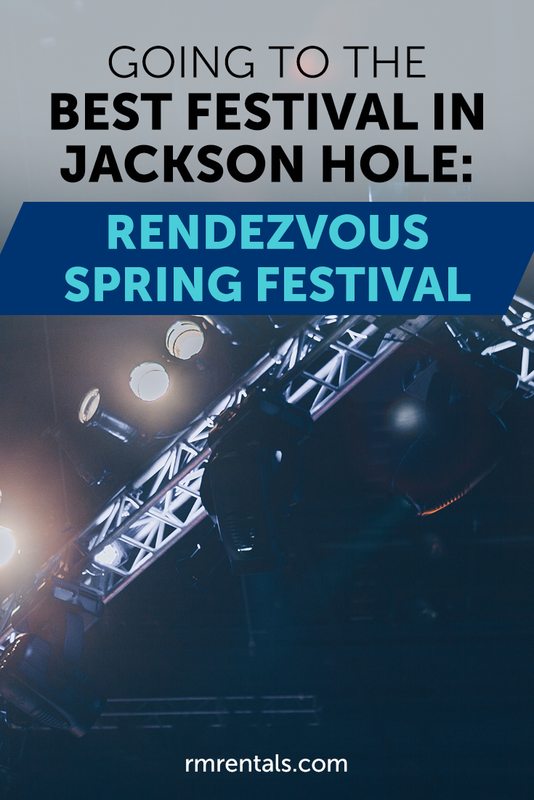 The Festival begins in historic Town Square in downtown Jackson on Friday night, March 15, with Grace Potter. The venue opens at 5:00pm with music starting at 5:30pm. On Saturday, March 16, head to Jackson Hole Mountain Resort Stage, Teton Village for Nathaniel Rateliff and The Night Sweats. The venue opens at 4:30pm. This is a popular location so come early and get your spot. Music begins at 5:30pm. Sunday’s lineup brings the Chanman Roots Band for Music Under the Tram next to RPK3, Jackson Hole’s newest base area dining and entertainment space. The concert begins at 3:00pm. Plenty of time to hit the slopes and then settle in for a great afternoon of live music. For more information on performing artists and ticket prices, check out the official website here!